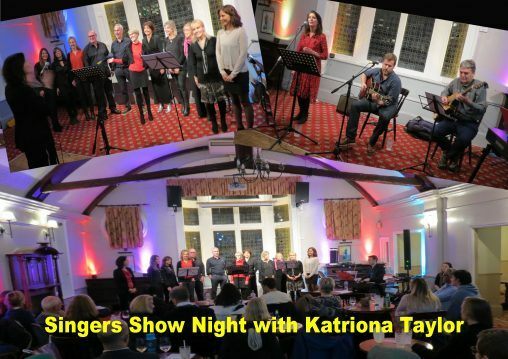 Show night featuring singers from Katriona Taylor’s 9-week Singing Course. Open Mic is available to anyone who wishes to sing with two professional musicians, on piano and bass (one song each, limited places). Free to anyone to watch. Singers must bring two copies of their chosen song – music sheets sello-taped together (in order) ready for the accompanists (Piano & bass) to read.